Please note that due to federal battery regulations, this item may only be shipped via UPS Ground. 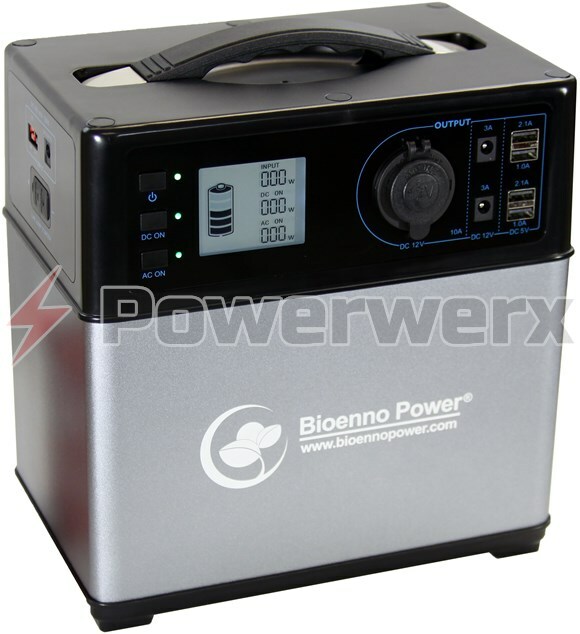 The BPP-M400 is a 400 Watt Hour capacity portable power system featuring our proprietary high-capacity Lithium Ion battery integrated with a single-board microcomputer control system and built to ISO9001:2008 and ISO14001 quality standards. The M400 offers a versatile selection of outputs, inputs and capabilities in a compact form factor designed with user-friendliness in mind. Featuring an integrated solar system, a Pure Sine Wave Inverter, flexible DC output and even the capability of jump-starting up to a 4 Liter engine, the M400 is the versatile solution for any need be it emergency power when the grid goes out or your base camp when you are outdoors. 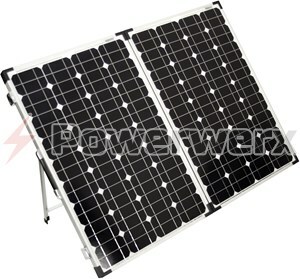 This is the go-to portable power system bridging the gap between high power and extreme portability.